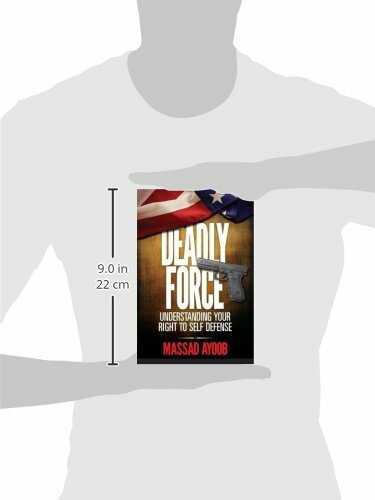 In a long-awaited update of the world’s most authoritative work on the subject, Massad Ayoob draws from an additional three decades of experience to educate responsible firearms owners about the legal, ethical, and practical use of firearms in self defense–the armed citizens’ rules of engagement. 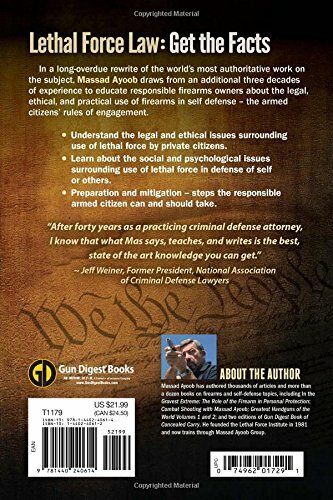 Understand the legal and ethical issues surrounding use of lethal force by private citizens. 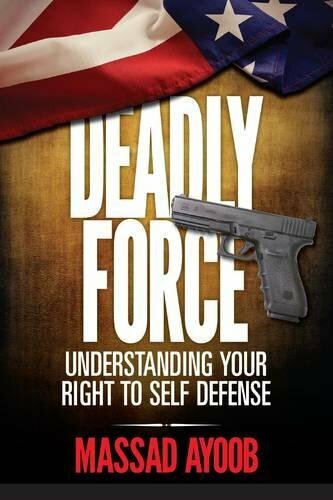 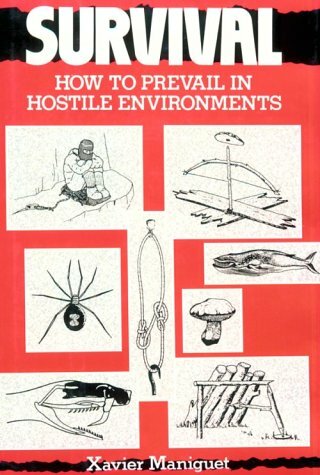 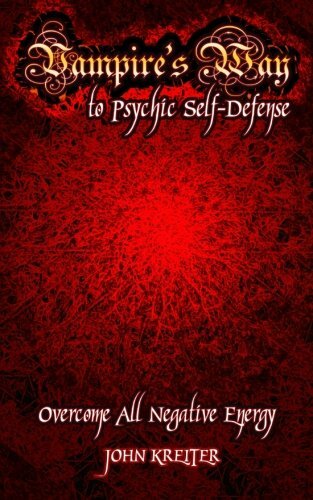 Learn about the social and psychological issues surrounding use of lethal force in defense of self or others. 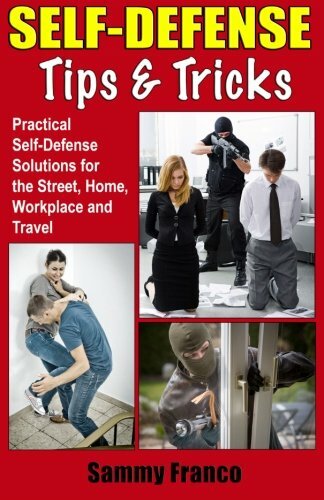 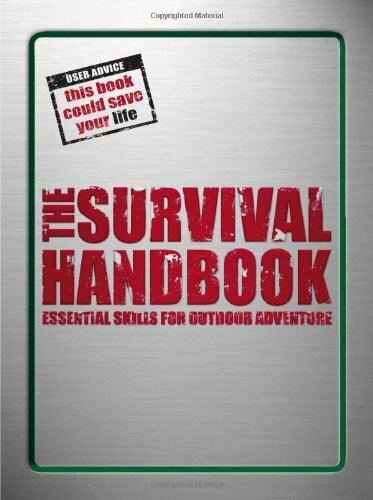 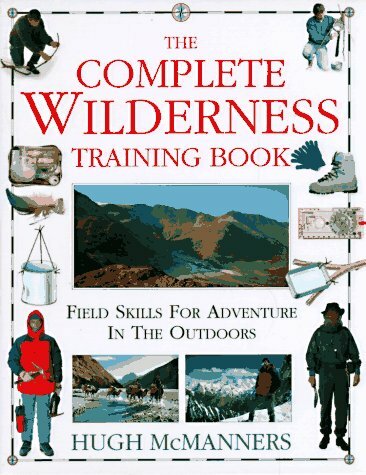 Preparation and mitigation–steps the responsible armed citizen can/should take.